We craft strategic brands, design innovative websites, and develop compelling marketing tactics that engage and inspire. 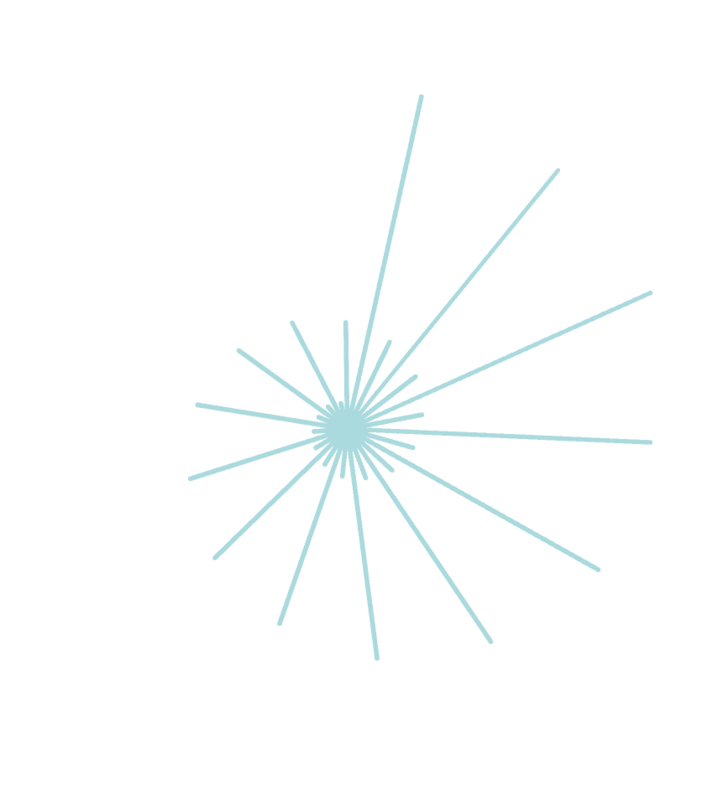 Design that inspires. Branding that resonates. Messaging that sticks. Push10 is an industry leading branding agency providing compelling creative services including brand strategy, visual identity, web design, and more. We work with a wide array of notable clients in Philadelphia, Austin, and across the country to increase reach, build brand equity, and make the impossible, possible. 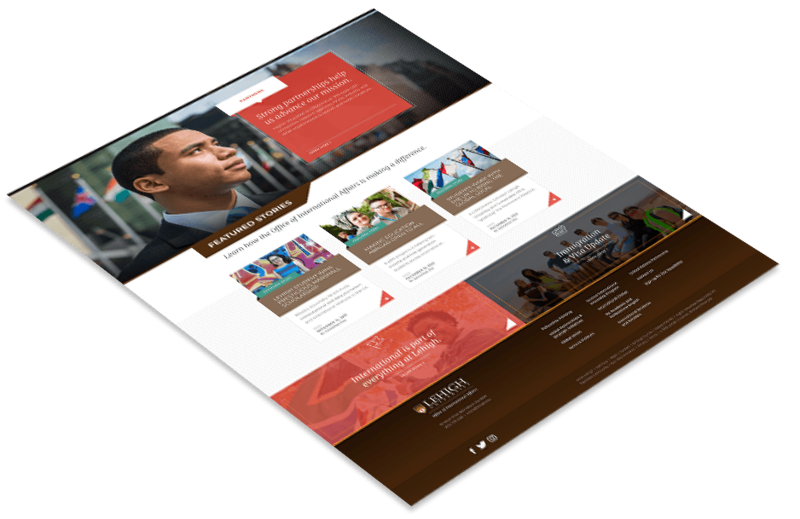 We designed a new website to help Lehigh University celebrate their robust international community. 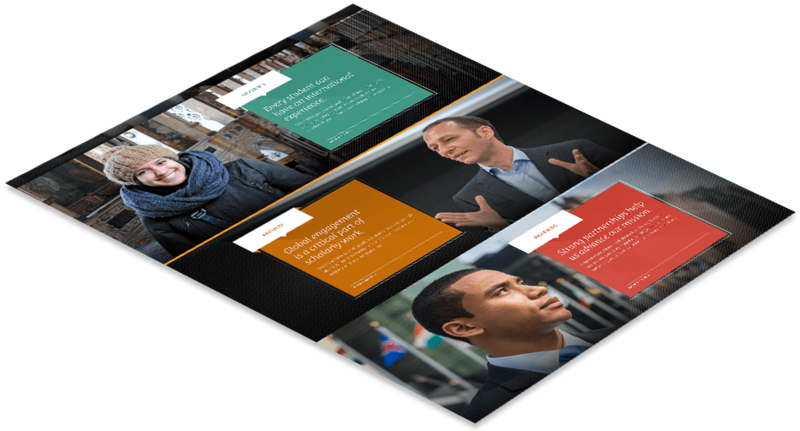 Through a carefully considered UX strategy, we redesigned the Lehigh Office of International Affairs website, simplifying the user experience to increase engagement with members. 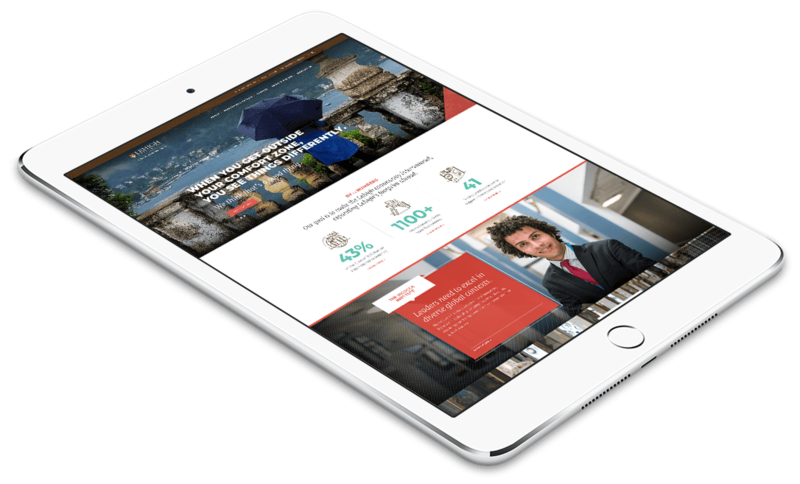 We created a new brand to help the John Templeton Foundation make a greater impact, both online and off. Our partnership with the Foundation led to a sophisticated new brand and web design that pushed the organization into an exciting new future while honoring their impressive legacy. 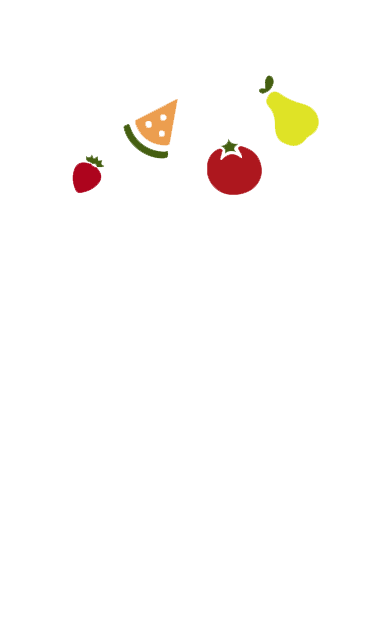 We worked with Philabundance, designing a new website to take a bite out of hunger. With a mission to drive hunger from our communities, Philabundance is one of Philadelphia's most cherished and influential nonprofit organizations. We were honored to be able to create new website worthy of such a noble cause. 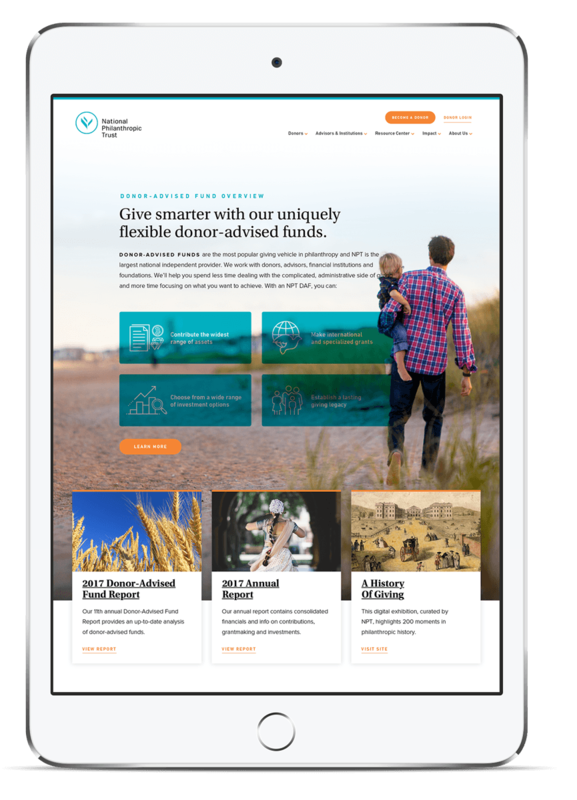 We designed a new website for NPT, the largest national independent provider of Donor Advised Funds. National Philanthropic Trust is a leader in facilitating philanthropy on a global scale. Among other priorities, the group chose to enhance the organization's digital brand identity, create new educational resources, and showcase the impact of grants. 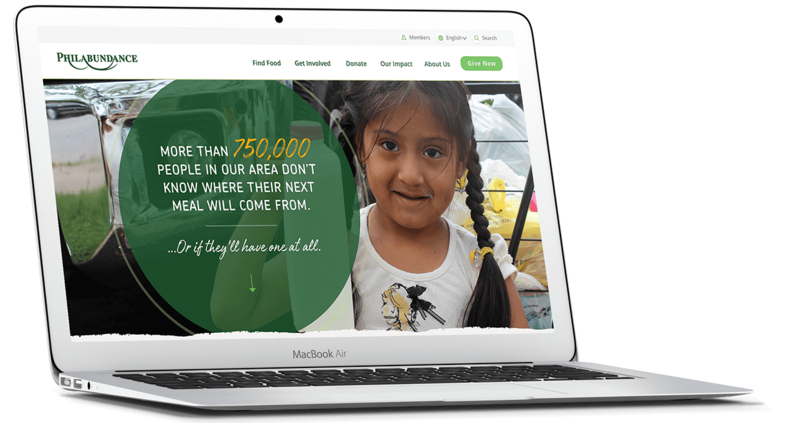 A web design, brand identity, and strategic plan for an international nonprofit that discovers and promotes effective solutions to global poverty problems. Branding, creative services, and packaging design for a premier provider of sustainable Japanese-inspired cuisine with 200+ stores nationwide. A new website design for a public charity that provides philanthropic consulting to donors, foundations and financial institutions in the Philadelphia region and beyond.